E-Learning and all forms within are normally taken via your desktop computer and either hitting your company’s server with your browser or going to a hosted LMS vendor’s solution. If you wanted to work on creating content, for many people, the route would be and still is creating courses via a desktop based rapid e-learning authoring tool, or via your LMS/LCMS vendor’s tool (hosted or not) or via Dreamweaver or some other type of solution. M-Learning aka Mobile Learning is enabling people in theory to take courses via the smart phone or as some vendors have the nerve to include ” cell phones – as in all-inclusive”. Some vendors focus on a collaborative or social learning platform with their m-learning offerings. Rarely do they mention that the most people view documents – such as PDFs or word documents on their smart phones in some manner in which people read steps in a process or some other type of “How to or do this or that”. Not exactly, interactive. If you wanted to have a video conference with multiple people or a webinar with high quality video or full video streaming on your smart phone, you are out of luck. Consumer slate tablets will change that, excuse me, all of that. 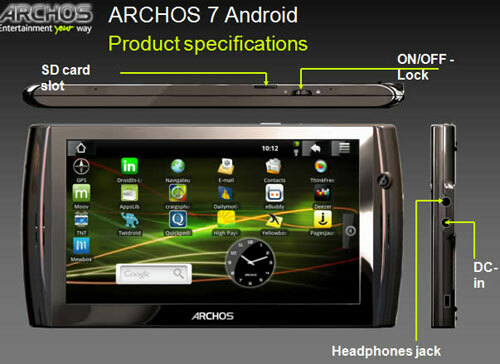 And for people who think that tablets are not going to be a big influencer in the market, lets clear that up, quickly. 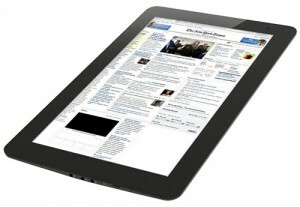 Forrester Research projected that in the entire 2010, that 3.5 million tablets or really the Ipad or other tabs would be sold. You may have even seen the graphs hitting the net. 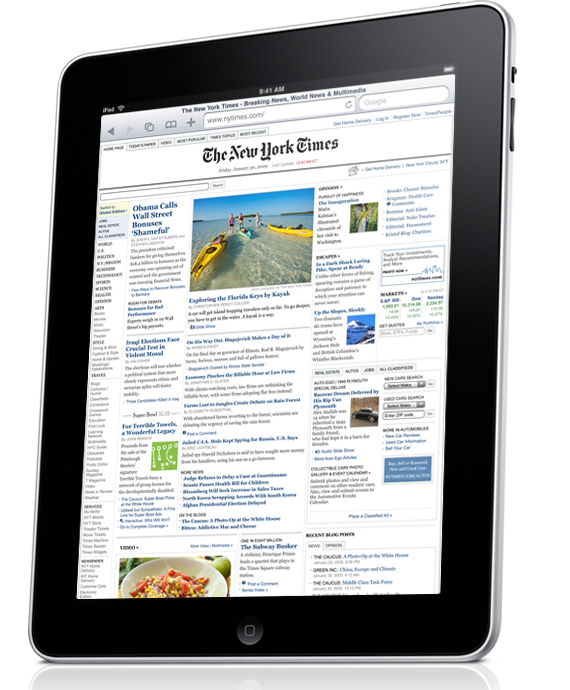 Unless the Ipad falls off the planet tomorrow, you can take that and chunk it out of the window – Forrester’s projection. To date, 3 million Ipads have been sold, and we still have over 5 months to go. With new slate tablet makers arriving, it is without a doubt to exceed the original projection. 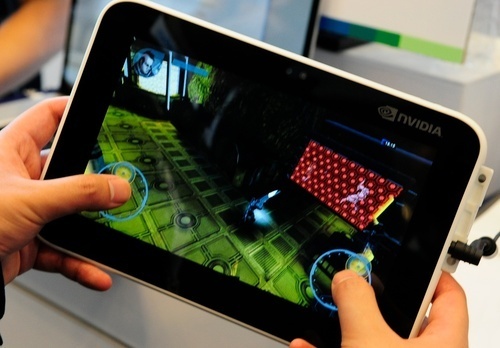 While 99% of the public, believes that the Ipad is the only player in the market, it is not. Others have arrived, some with impressive capabilities to further take this new delivery channel to a whole new level. And more are on the way. Ipad, Entourage EDGE, Camangi WebStation, Freescale, Amtek, Asus,Open Peak’s Open Tablet, ExoPC Tablet, Fusion_Garage Joo Joo, Ubuntu Linux SmartQ, EAFT MagicTile. Dell is coming into the battle with the “Streak”, Samsung, Toshiba, Nvida, Archos 7, Amtek and many more. The big monster to arrive at some point – Google. Why will they change the market, oh just a few weapons (features) – and not necessarily they all have them, rather it is a combination of various features. 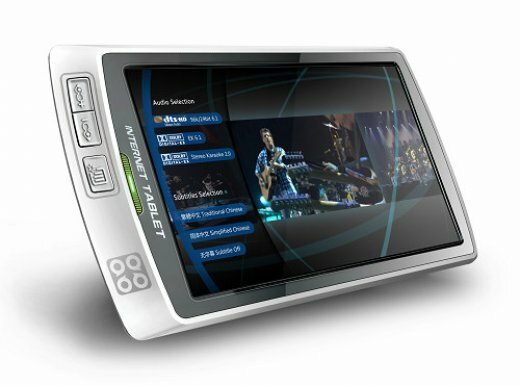 The point is – they exist – and for people who want to truly experience the new world of e-learning on the go – that’s right on the go, they can do it. Has the full power of people going into a LMS/LCMS online and actually seeing it in full screen, not tiny screen, your LMS features for viewing more importantly end users can take courses online via a nice size screen and not small screen. You want to offer an all encompassing simulation course, where end users can interact and are engaged – No problem. Any type of course you want to create or exists off the shelf can still be offered and taken by your end users. Want to learn Spanish with end users talking into the course and hearing it back with crystal clarity – no problem. Take photos and immediately add them to your courses, or end users upload them and share – which means you can even share any type of file – again social learning via the “cloud”. 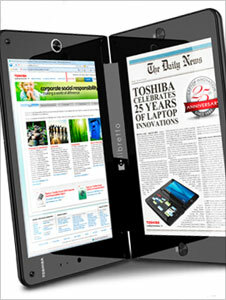 Consumer slate tablets defeating desktops, smart phones. Why? Social Learning, WBT courses, LMS possibilities, “Cloud” authoring tools, Emerging technology, Mobile Learning and all other aspects of E-Learning. On the Go, high speed, e-books – real time web conferences where you actually see the people – hear them and respond, webinars and much more. Topyx by Interactyx works on an Ipad, offers HTML5 and will eventually enable end users to build HTML5 courses within their content authoring tool – yes they have fired the first shot, time for a wake-up to the rest of the industry. The battle cry, “The British are Coming” doesn’t apply, rather “The Consumer Tablets are here, the revolution has started” does, and we no longer need a person on a horse to tell us, the net already has. What you just decribed seems to be reasonable except the fact that a laptop with 3G/4G enabled or with the wireless on-the-go feature can also afford all you have just decribed. I do not see the big difference in the core of the laptop and the tablet. Also, in general, a medium-size laptop can perform better than a tablet in terms of course authring and multimedia creation. 1. I am not saying the market for laptops will disappear, what I am saying that tablets are here to say and is a new market that is only going to continue to grow. People started with cell phones and masses still have them, but smart phones are a growing market – and m-learning is going there. A laptop with all the bells and whistles is not cheap and right now, it depends on what type of laptop you get to perform the multimedia objectives you want and yes, content authoring. 2. Content authoring in terms of rapid e-learning is right now on computer based – desktop or laptop. 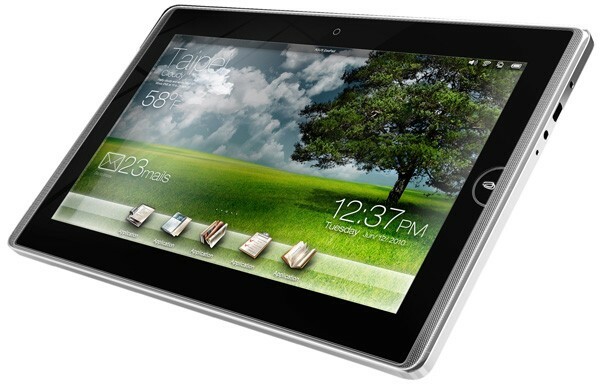 However there is a vendor who is developing html5 course content authoring, which thus can be developed on a tablet. One LMS vendor is working on a content authoring tool built within their LMS, thus it is on the cloud. SCORM cloud enables you build courses within the cloud – fully SCORM 2004 certified and launch from anywhere. So, the ability to build courses does not have to stay on a laptop or desktop. Additionally, with open source capabilities which tablets have, you could build courses with open source solutions – today. 3. Lastly, yeah you can have the maximum laptop cabilities you are mentioning and the wieght that goes with it, but if my salespeople are in the field, do you want them to be logging around with a laptop or a tablet, which depending on what you get is less in weight? Nowadays a lot of folks use RIM or Iphones or other smart phones off site in the field, more so than walking around with a laptop. Remember desktops were the main norm and laptops were expensive (and they still are, again on what you purchase). 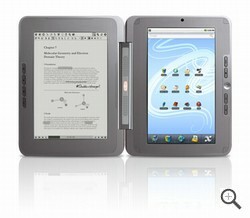 Books were first and still exist, but e-readers are a growing segment. 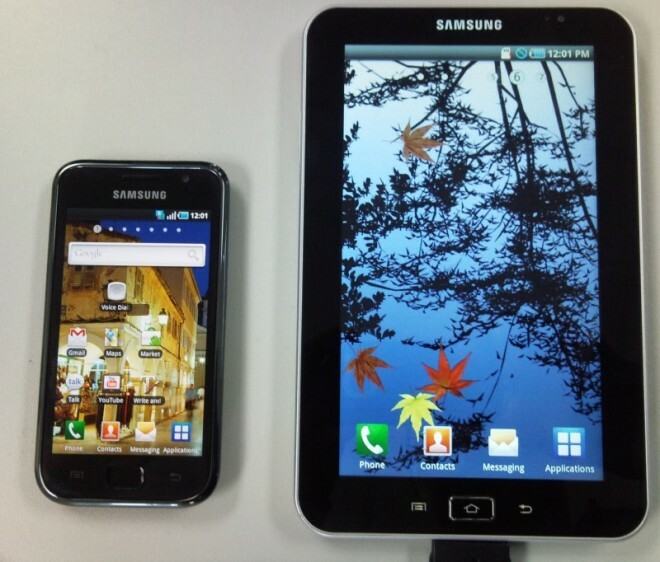 It is only natural to realize that tablets will grow as well. Vendors need to realize this, that end users – consumers and yes, there are companies that are purchasing them and the market will not disappear. They will have to adapt and the easiest way to do it for the masses, it to develop content authoring tools with multimedia options in the cloud. Very interesting article, but two critical plug ins need to be available for formal education practices – Flash Player and Java. These are both required for the existing investments that companies have already made in the web based courses. I work for a large company that has over 700 SCORM courses active and has invested tons in these. Apple clearly isn’t that concerned about this market. 1. 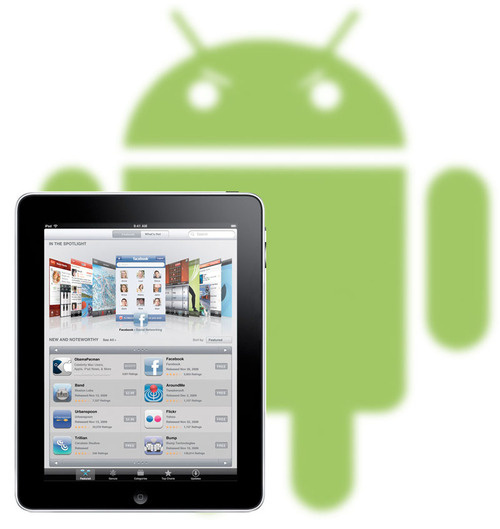 Excluding the Ipad, all the other tablets will support Flash and java. They all support HTML5, which considering that courses can now be built in a “cloud” with one vendor doing it and it is not a LMS, with SCORM 2004, it would make logical sense for a rapid e-learning authoring tool vendor to offer the same thing – enabling end users to build in a cloud, lest the assume that no other vendor will follow suit – and we have seen throughout the business world, many companies in various sectors who failed to adapt. What is to say, you can not offer two versions for end users – build on your desktop and in the “cloud”. 2. Based on the knowledge that there is a rapid e-learning authoring vendor working on the ability to create courses in HTML5 and thus be able to be seen and work within the solution, indicates otherwise, regarding your statement. Back in the late 90’s and into early 2000-2001, the same “java” issue occurred between Netscape and IE, with Microsoft not support java due to a battle with Sun. Courses were able to be created, albeit you had to create two versions – one for Netscape the other for IE, and build into the courses a “browser sniffer” to identify which one would be seen based on the end user’s browser. If a LMS vendor with a built in course authoring tool can enable their end users to build courses in their solution for the Ipad and other tablets, then it is possible. Just my three cents. Thank you for your comments. I appreciate the insight, and equally appreciate you reading my blog.